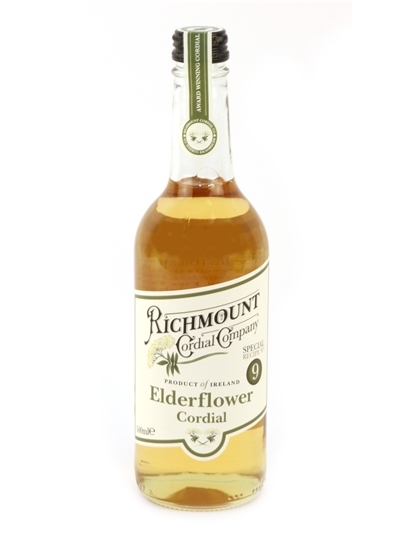 go into our elderflower cordial. The elderflowers we use are hand-picked on dry days when the petals are open and fragrant. They are infused and blended with sugar and freshly-cut lemons. 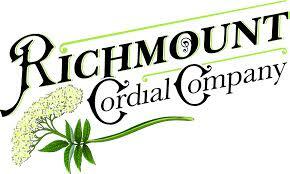 The cordial is then filtered, bottled, gently pasteurised and packaged for distribution. or artificial sweeteners, flavourings, additives, colourings, or sulphites. It may vary slightly in colour as cordial made with flowers picked early in the season will be a lighter colour than cordial made with flowers picked later in the season.